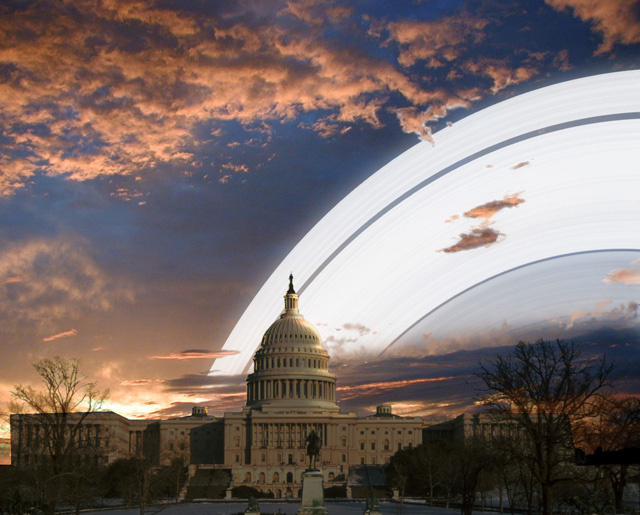 SapioBlog: What if the Earth had rings like Saturn? 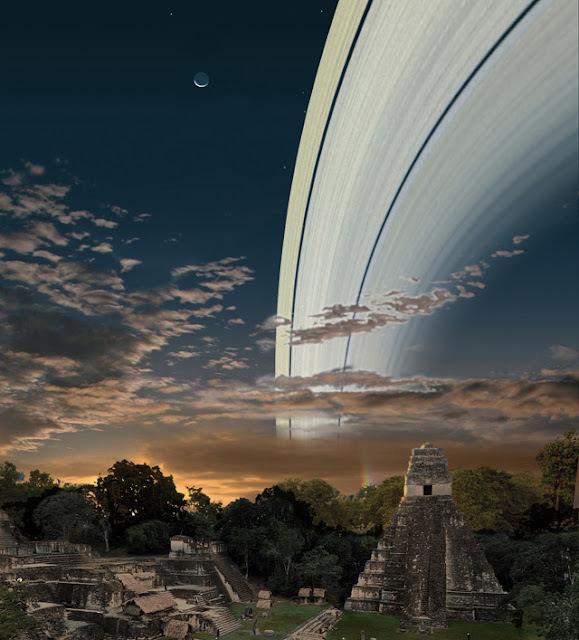 Well, apparently the Earth did have rings at one point. Billions of years ago, a small planetoid impacted against the Earth, lifting billions of tons of debris into the atmosphere, where they formed a ring. As this ring was outside of the destructing sphere of influence of gravity (what is called "Roche's limit") the Moon was formed. But what if besides the Moon, we still had the rings? An artist has imagined how it would look. Retouched photos (obviously) below and after the break tell the story.